Last week Liquid Telecom completed the acquisition of Neotel. 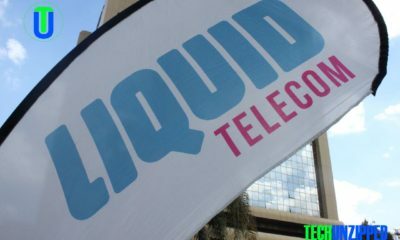 The transformation of Neotel by Liquid Telecom has officially began but the brand will be unchanged for the meantime. Group CEO Nic Rudnick said this marks a “completely new start for the company in virtually every way”. Through substantial new capital from Liquid Telecom, which is a subsidiary of Econet Global, a revitalized Neotel will appear on the South African market with considerably improved service offerings for enterprises an d consumers. Rudnick said overhauling the Neotel brand is important, but only because it is indicative of what is happening elsewhere in the organisation and is not just an exercise in flag-changing. A new CFO, who has been appointed from within the group, will be announced in the next couple of weeks.Since 2015, Neotel has been without a permanent chief executive or chief financial officer. Rudnick says the new blood will bring fresh ideas and be able to implement international best practices. He is confident the new leadership vision will be able to build up the new company going forward. Over the coming months, Liquid Telecom plans to make extensive upgrades and expansions to Neotel’s network, delivering greater levels of high-speed connectivity to more customers across South Africa. The deal has been on the cards since June 2016, when Liquid announced it planned to buy Neotel for R6.55 billion. The agreement includes a partnership with Royal Bafokeng Holdings (RBH), a South African investment group, which has committed to take a 30% equity stake in Neotel, and came after a long-awaited R7 billion acquisition of Neotel by Vodacom was called off in March 2016. With Neotel huge network in South Africa, it will be linked together with Liquid Telecom’s extensive fibre network to offer access via a single connection to over 40,000km of cross border, national and metro fibre networks. 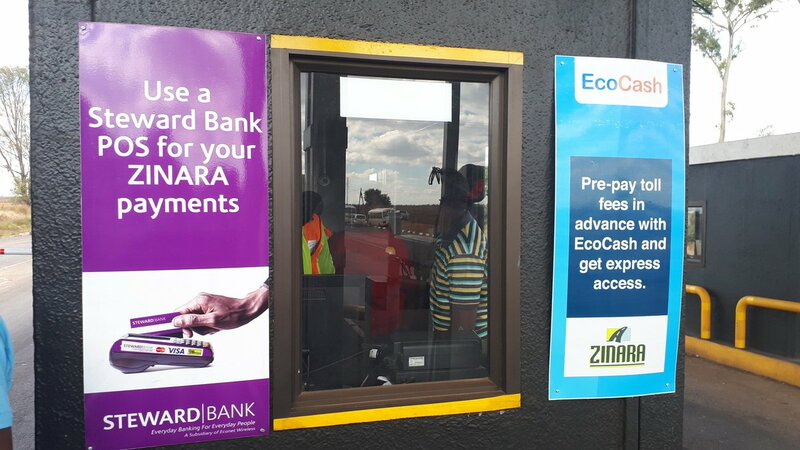 This will give Liquid Telecom unmatched reach across Eastern, Central and Southern Africa. Neotel on Friday completely changed hands from former majority shareholder Tata Communications of India and minority shareholder Nexus Connexion, to now be 100% owned by Liquid and RBH. This also means a complete overhaul of the Neotel board and plans to announce a new executive team in the coming weeks.